TEACHERS… Resources for classroom instruction and play production. 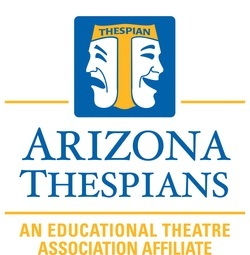 Adaptive Theatre Arts Pacing Guide – AZ Thespians grants AZ teachers permission to shape this curriculum to their own needs. With Stories That Soar High, drama students at a local high school inspire their community by taking stories, written at a nearby elementary school, and bringing them to life on stage.